Whether it's for your garden, football pitch, swimming pool and spa surround or a children's play area – you can be sure of a clean and safe surface with a synthetic grass lawn. 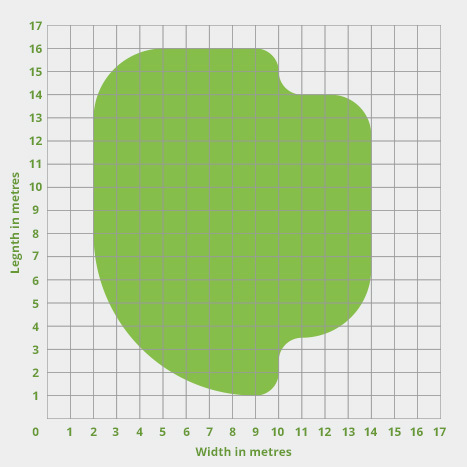 Most of our artificial grass surfaces can be used to replace a lawn or similar after surface preparation, while all of them can be installed directly on a hard surface, e.g. stone, concrete. 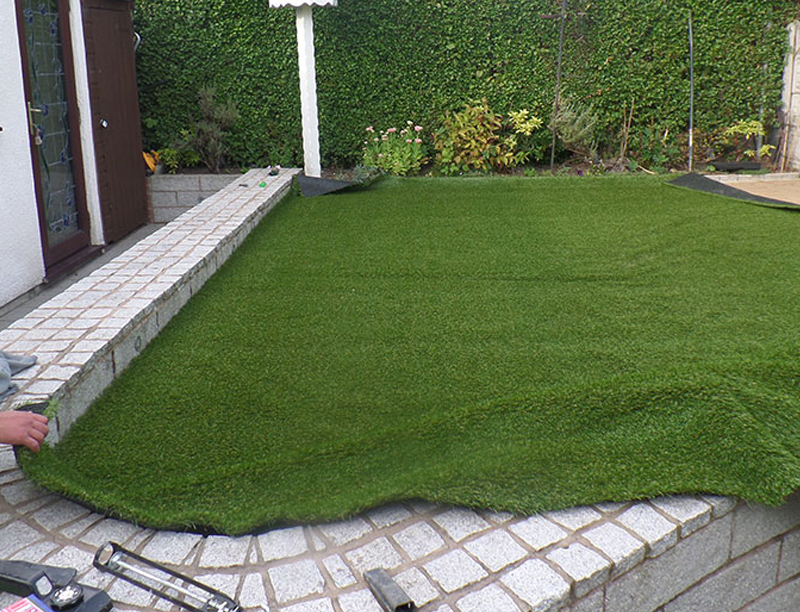 However, many people are not sure how to lay artificial lawn which is why we have provided a useful guide below so that you can learn how to install fake grass yourself. 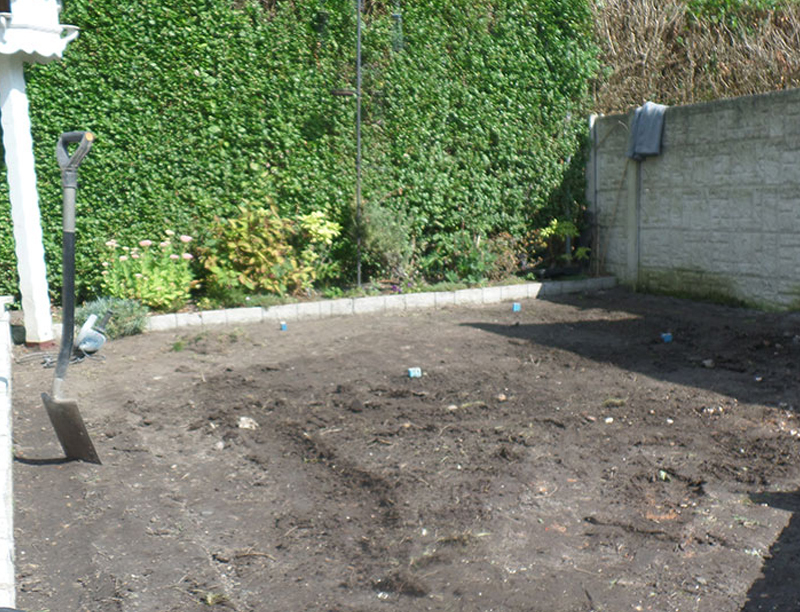 Laying artificial grass is a process which is relatively simple yet needs to be done in a precise method to achieve best result on completion. If you have not used artificial grass before, below is a brief guide explaining the optimum way and solution for installing artificial grass and laying fake grass in the correct manner. 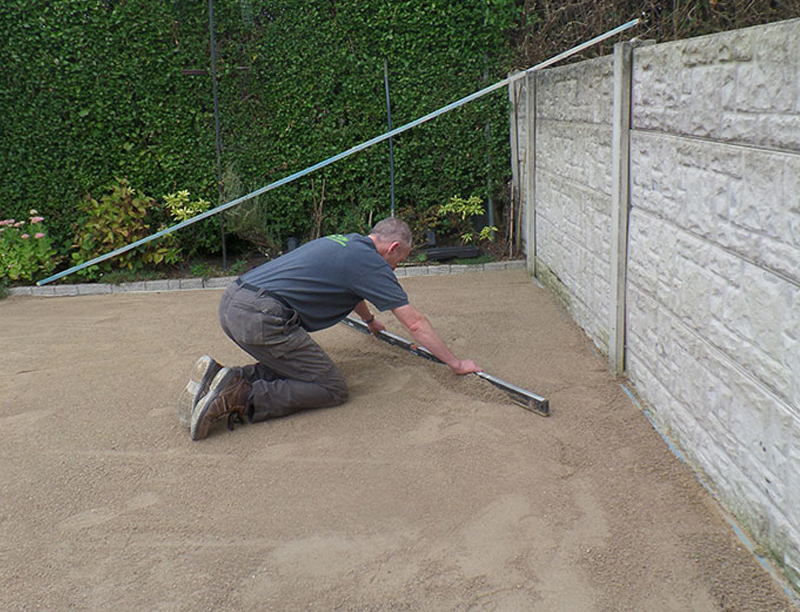 With an artificial lawn installation, soil is removed to a depth of about 10cm and a ground stabilising weed membrane is laid, followed by a compacted layer of coarse aggregate, a thin, compacted layer of grit sand and then the artificial grass. The grass can be cut to fit your lawn and joined using special jointing tape and adhesives such as our artificial grass glue. The edges can be nailed or screwed to tanalised wood batons. The grass can be wrapped over the edge of the wood or, if there are paving stones against the grass, nailed to the top so that the paving stones form an edge. 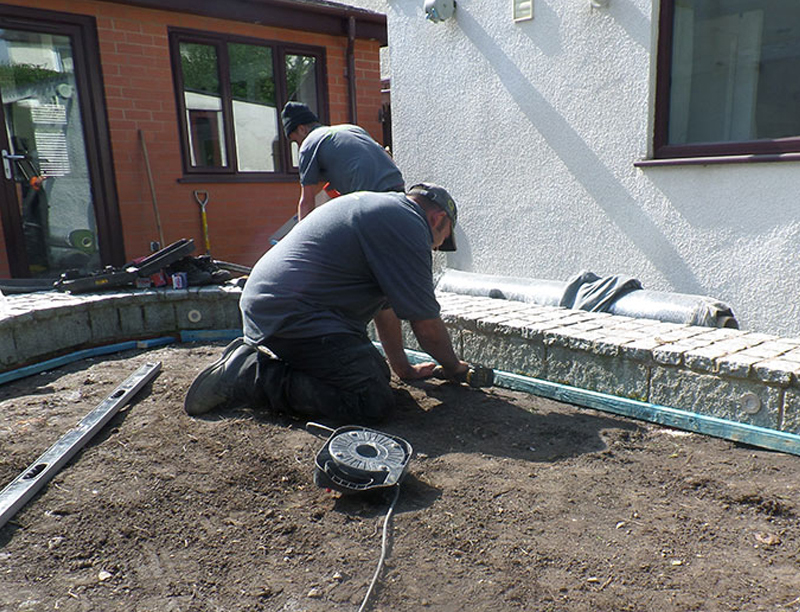 Edging stones can then be laid to give a particularly pleasing appearance to your artificial grass installation. After ensuring that the surface is smooth, the artificial grass may be glued directly onto the surface, or otherwise held in place. 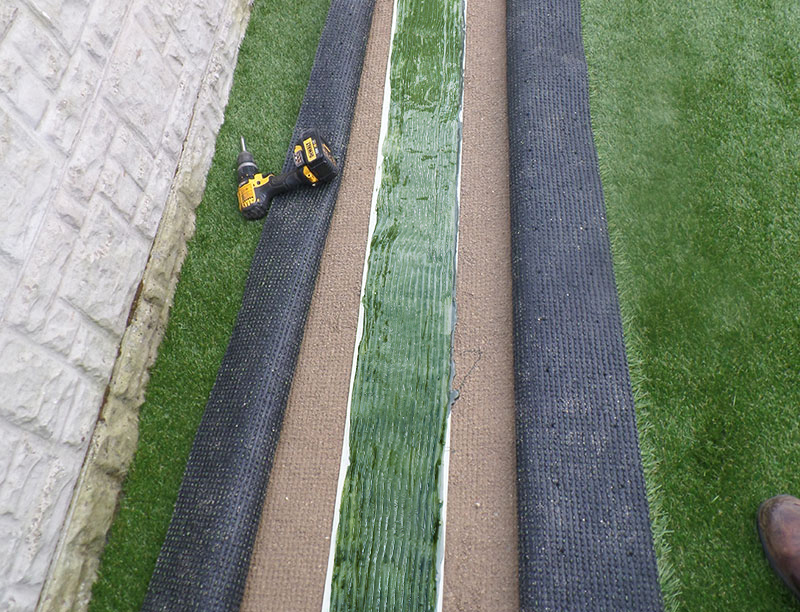 When fitting artificial grass, some grasses need a sand dressing. 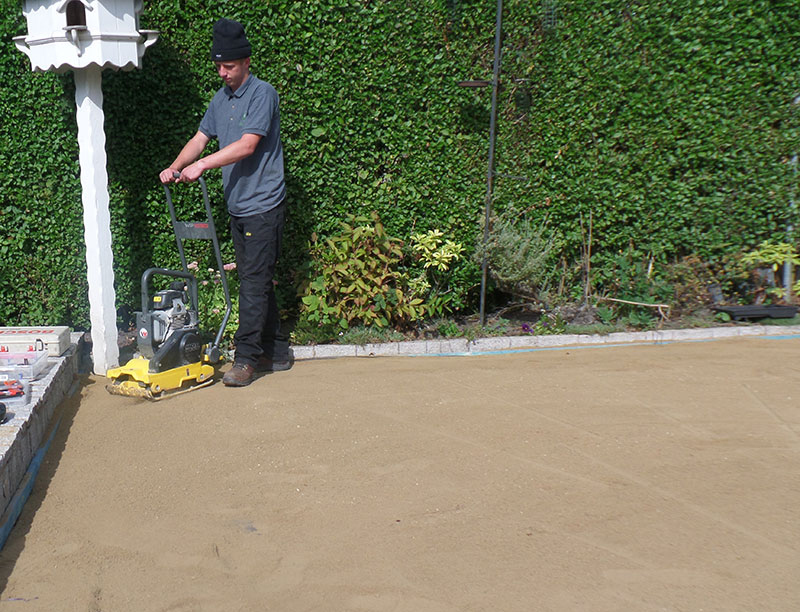 Silica sand is brushed into the lawn and settles down gradually during rain. 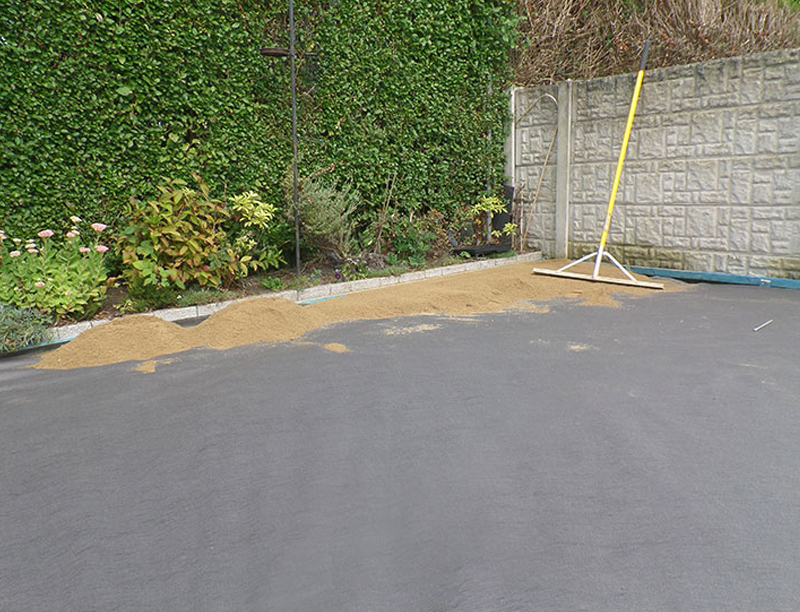 The sand helps to hold the lawn down and gives some protection after you install artificial grass turf and lawns. 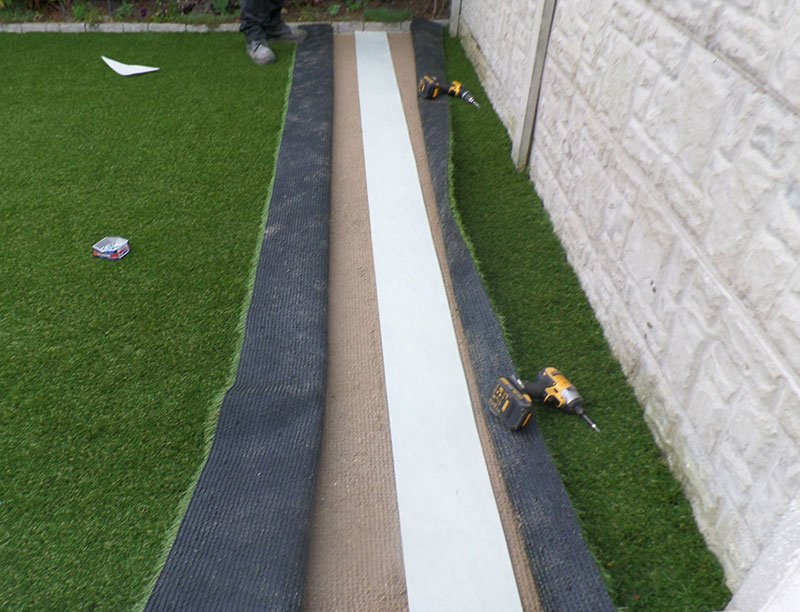 For full installation information on how to lay fake grass please see our Artificial Grass Installation Guide. 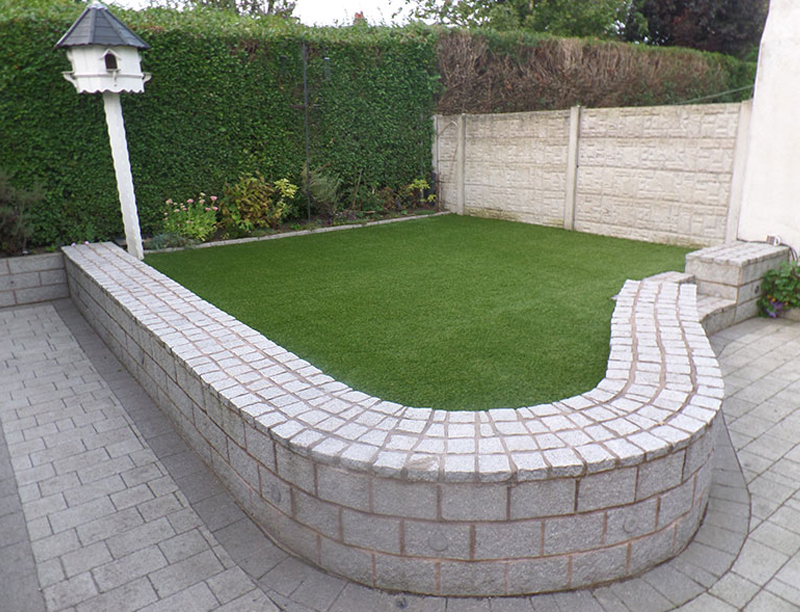 For full details and costs regarding an artificial grass installation, please contact us today and we will give you the best prices and advice on how to lay synthetic grass in your garden. 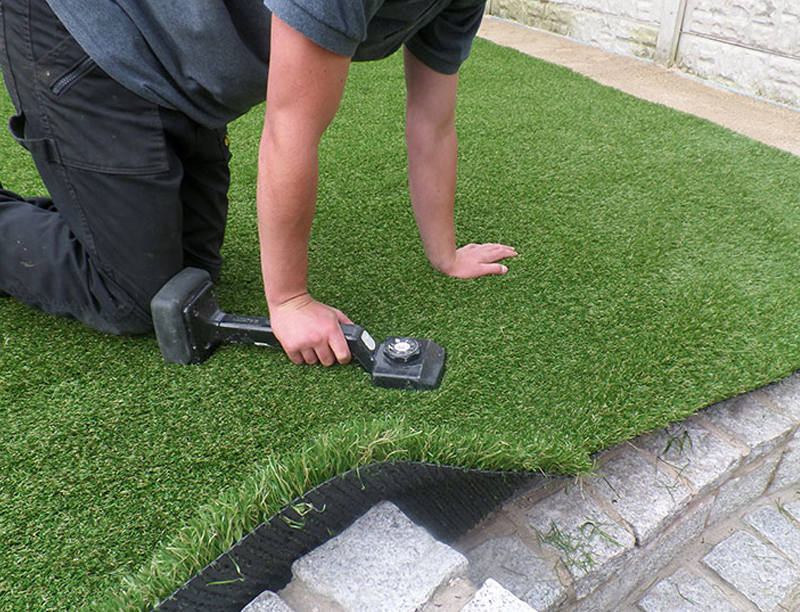 Our experts have used artificial grass products for many years and are on hand to advise or provide assistance with your fake grass installation to ensure the job is completed to a professional standard. Be sure to check the above information when installing synthetic grass or as mentioned should you not feel confident in doing this yourself, give us a call to enquire about a professional installation of artificial grass for your home. 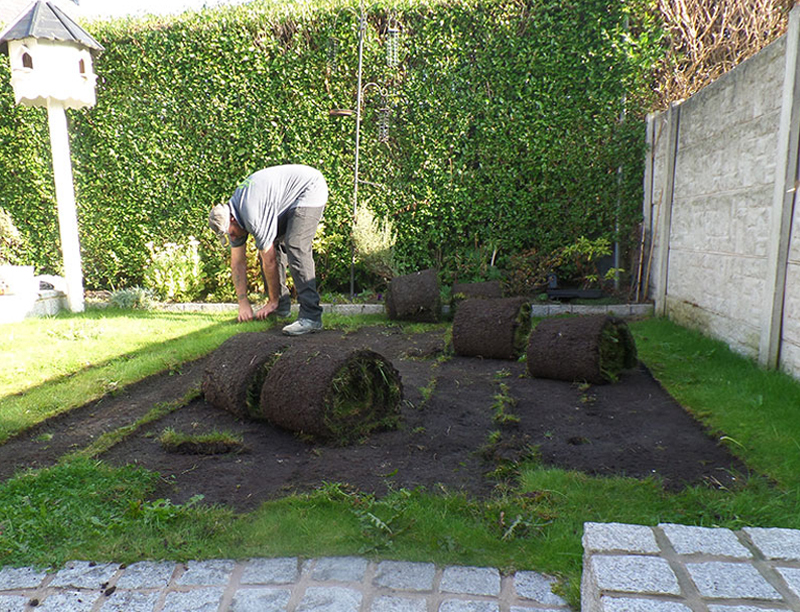 Our experts are on hand to advise or provide assistance with your fake grass installation. See the advantages of artificial grass in our short video. We can supply free samples of all types of artificial grass available through our website, so you can decide for yourself which is best suited for your needs.